Echo Traverse Kit. Great rig at a great price. 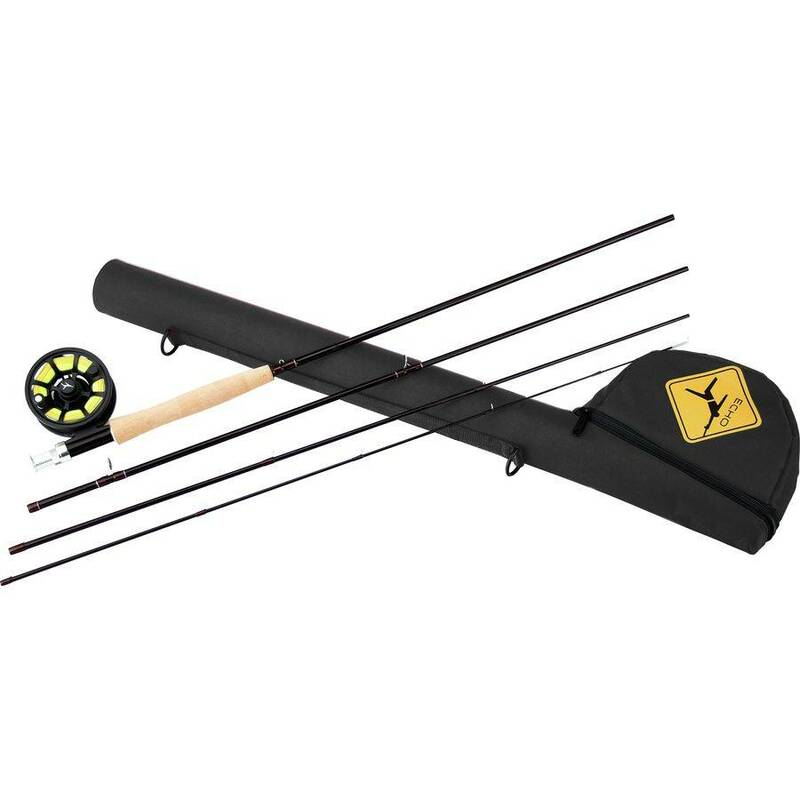 This outfit comes with rod, reel, line, backing and leader- all spooled up and ready to fish! Hard case also included.